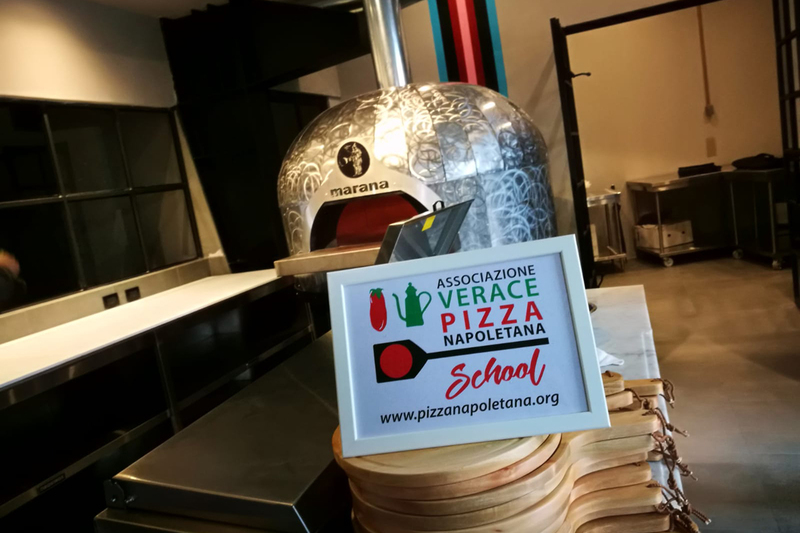 From8 to 10 July 2019 will take place in Naples, at AVPN headquarters, the “Vera Pizza Napoletana Olympic Games”, the greatest challenge among the Veraci Pizza-Makers from all over the world. 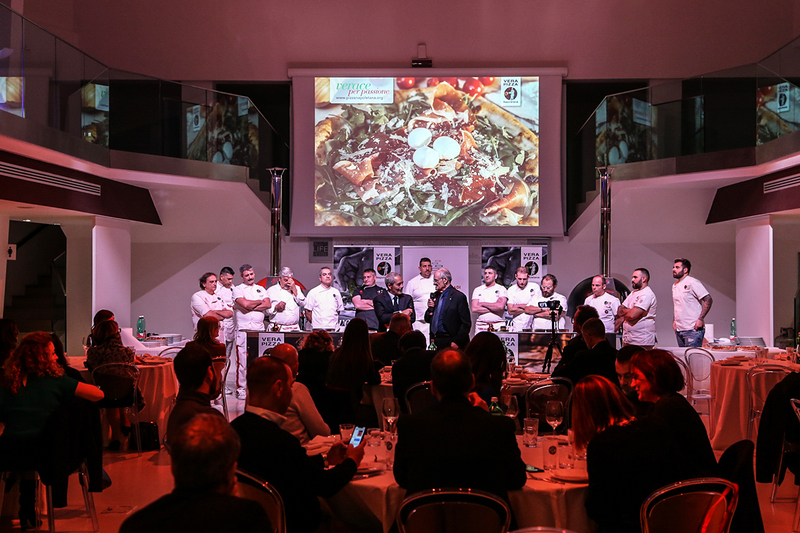 An unmissable appointment to share the great passion for Neapolitan Pizza and to celebrate all together the Association's 35 years of activity. 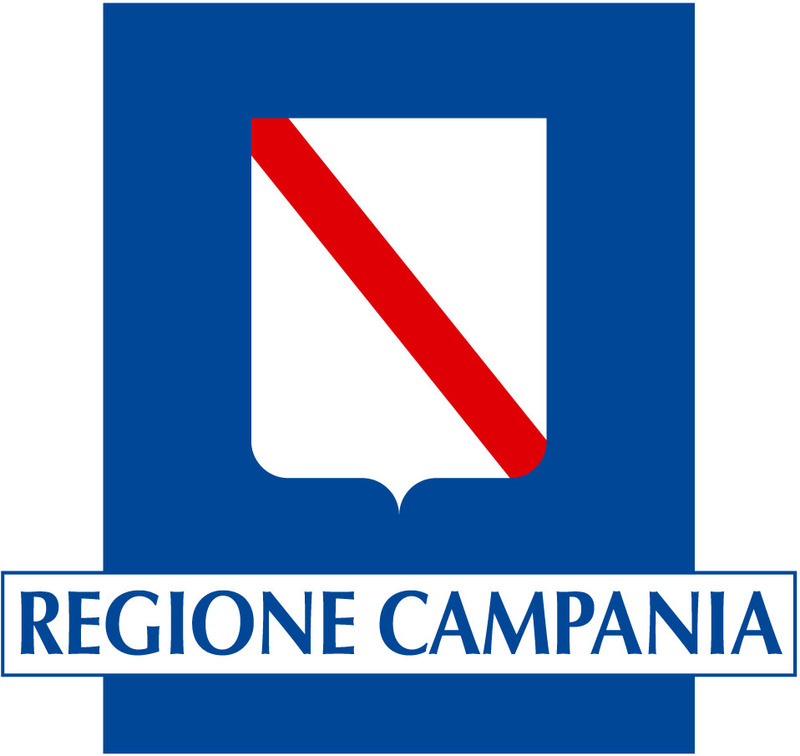 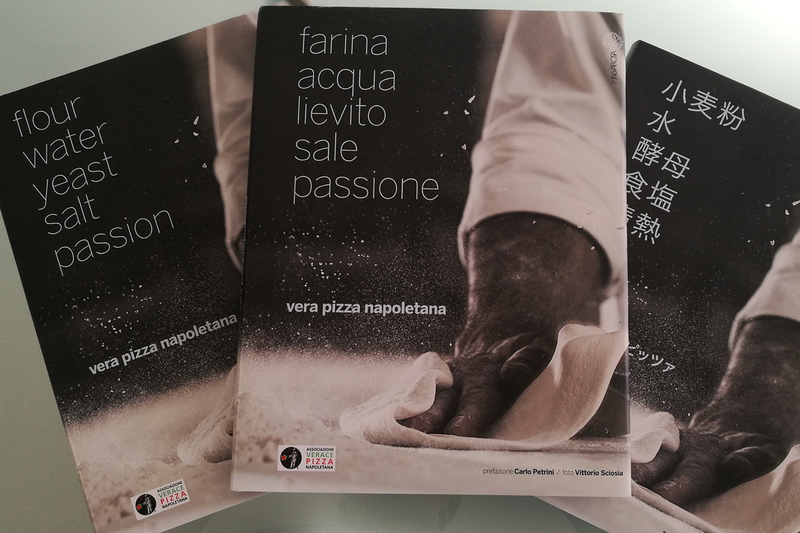 Five, in particular, the disciplines in the competition in which can participate the AVPN Members Pizzerias and the Pizza-makers enrolled into the Register: from “Vera Pizza Napoletana” to “ Gourmet”, from “Gluten-free” to “Deep-fried Pizza”, up to “Mastunicola”.